After a fruitful brainstorming session, the small planning group of Guilsfield MU Members, decided upon ‘pilgrimage’ as the appropriate and challenging them for the Deanery Festival this year. Centred upon the account of Abram’s call to leave his homeland, ( Genesis 12:1-7) taking his family and all his possessions, and trustingly following God’s mysterious guidance until he finally reached the land of Canaan, the service focused upon our own Christian journey. 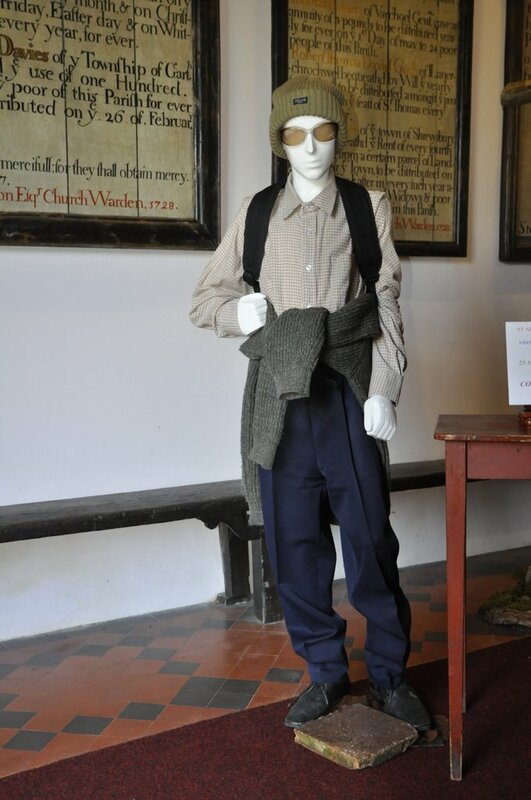 Greeting all in the porch, was a very life-like ‘pilgrim’ model, warmly clad from head to foot – a foretaste of what was to come! 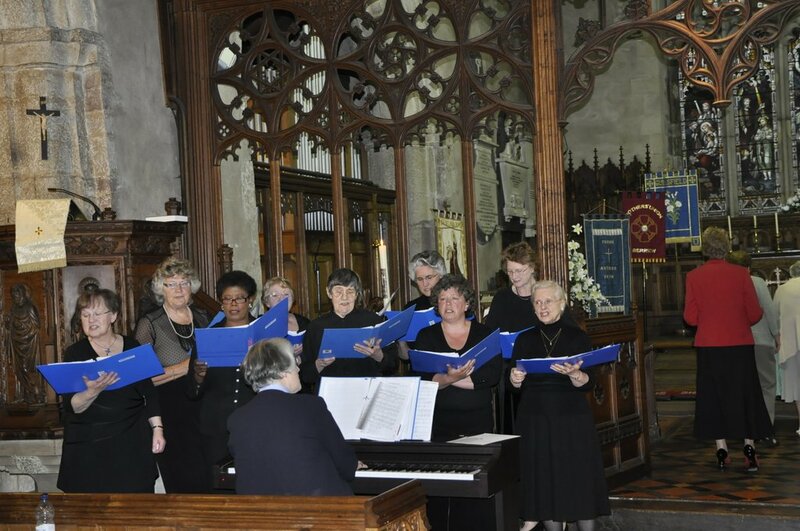 The service was followed by tea and a scrumptious selection of cakes, served in the nave. as companions on the way.